Preservation of Community Assets: Foreign Policy For Cities? 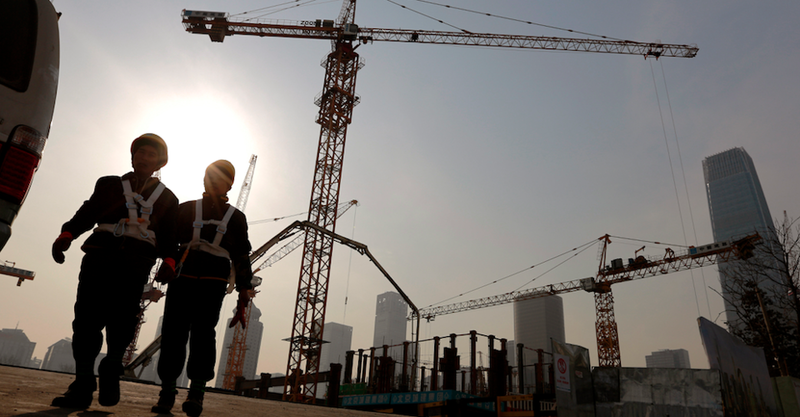 Do cities need a foreign policy? If they do, what should it look like? Where should a city stand on immigration, climate, LGBTQ and human rights? These are the questions that Ian Klaus ponders in his CityLab article "What Should a City's Foreign Policy Look Like?" Three weeks before the election, Mr. Klaus wrote an article for the same website (http://www.citylab.com) titled, "What Can a Foreign Minister do for a City?" 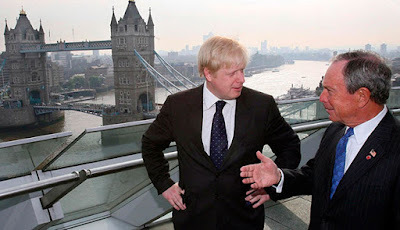 A foreign minister fashioning policy for a city sounds a little strange but President Donald Trump and members of his administration are making known their stance on climate change and global involvment, Mr. Klaus writes, "What can cities do to create their own foreign policy?" In the previous article, Mr. Klaus outlined four steps a foreign minister can take to facilitate cities's global engagement: "support city-based networks, helping to deploy civic technology, working with counterpart ministries abroad encourage vertical policy integration, and convening the global community to build momentum behind significant and widespread municipal challenges such as access to debt finance." In the article he discussed some of the working being undertaken by the United States Department of States, optimistically included other ideas that would require additional time to execute. We live in apparently extraordinary times, thus the question of a city's (or cities's) foreign policy is not a new concept whatsoever. Historically, cities have been engaging in trade and commerce long before the evolution of the modern nation state. Ian Klaus points out, "But more recently, cities have added to the list of issues they engaged on internationally, particularly climate change and sustainability." These activities mirrors the feeling major cities that they are on the vanguard of global challenges, it was also a response to a perceived inactivity from the nation states. Nations are inactive, so we must, according to mayors around the global. Absolutely beneficial and necessary, especially over the last eight years, specifically on the last four. 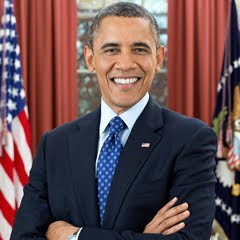 During President Barack Obama's tenure, collaborations between civic leaders and their national counterparts developed to the point where Mayors participated in international gatherings like the Paris Climate Conference. Traditional international institutions, such as the Organization for Economic Cooperation and Development, recognized the importance of engaging at the civic level with local leadership. In the past, although cities took on an active leadership model on some issues in response to a perceived lack of national leadership, in a majority of policy areas in the international forum remained part of the traditional policy mechanism. The Obama State Department based its global work and internal bureaucracy on the issues affecting women, LGBTQ communities, the disabled, and interfaith relationships. It spent hundreds of millions of dollars fighting for human rights. Mr. Klaus observes, "There is a serious and long-stand debate within the foreign policy community about whether such work serves American interests or is in fact distracting, even dangerous." However one thing is clear: "The residents of cities whose mayors were out front on climate change over the last two decades care about these issues." Once again, the cities (and states) have to take the lead on combating climate change. In addition to this task, they must also decide what kind of advocacy role they will have on a wider range of issues-domestically and internationally as well. The speeches, advocacy, and policy-once an instrument of the foreign policy apparatus-have now become the instrument of cities. To wit, Los Angeles Mayor Eric Garcetti put forth his vision to make his city the activism capital of the world. 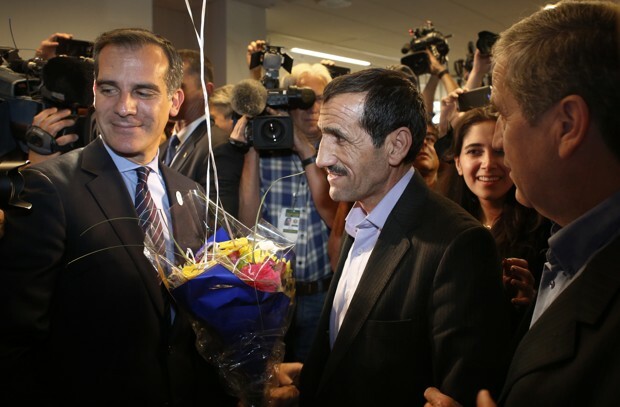 Mayor Garcetti's vision cannot come to fruition without international engagement. It is one thing to articulate such a vision, but follow through and enlisting more cities is the more daunting job. While it seems that more cities and civic leaders have taken a greater role on the global stage, home is still where the heart is. The question is how will international engagement effectively and realistically move forward local issues such as affordable housing, budgets, and transportation? First, international engagement by civic leaders frequently economic and security for cities, it does come with political risk. It is the mayors who feel it acutely. 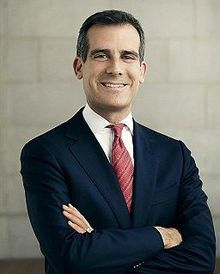 Mr. Klaus writes, "It's much more difficult for a mayor to become a global voice on women's safety in cities or to dispatch a senior official dealing with homeless LGBT communities to share best policy practices abroad if they are attacked by media or political opponents." It is naive to think that mayoral international engagement is above politicization, but certain measures can be taken. Mr. Klaus posits, "City halls must actively engage with residents and civil society to formulate a foreign policy platform, and in doing so, make clear that such a platform is not simply about a mayor's engagement internationally, but enabling local civil society to do so as well." With the support of civil and the community, cities can consider sending their community liaisons in a specific manner to share best practices on a yearly basis. Ian Klaus hypothesizes, "If-despite British Prime Minister Theresa May's suggestion to contrary-you are a citizen of your city and of the world, if your patriotism is in part defined by a concern for other beyond your borders, such politics is requires. Second, "the increased engagement must be supported by philanthropy and, on certain issues, the private sector." Municipal budgets are under newfound stress-thanks to real and threatened cuts from Washington-are stretched to nearly the breaking point. Even the most active civic leadership, vis-a-vis advocacy and implementation, has depended upon support from private philanthropic organizations like Bloomberg Philanthropies, the Rockefeller Foundation, and the Children's Investment Fund Foundation and so on. Mr. Klaus reports, "The leadership of these organizations, and perhaps more importantly others that have not yet funded international engagement or focused efforts at the municipal level, will to decide to support international engagement and local implementation." Third, "the mustering of such political and financial capital will depend, in part, on whether vehicles for such advocacy and policy exchange at the city level can be developed." Some of these networks and organizations are already in place. According to the University College London's City Leadership Laboratory, "There are...over 200 city networks active today, some of which focus on issues such as governance, women's safety and inclusion, and access for the disabled." Some of these said networks and organizations can be enhanced or expanded. Other networks and organizations may need to be established, like C40 in 2005. Last, "there is a role for former federal officials as well." Former officials of the State Department's Bureau of Democracy, Human Rights and the Office of Religious Engagement, and senior officials who chaired engagement of LGBTQ issues must work with experts on international municipal engagement to chart existing opportunities and those not yet in existence. What should a city's foreign policy look like? While federal leadership may seem stagnate or seem insular to many urban dwelling Americans, associated with foreign intervention. However, for those who care about climate change, making the United States a welcoming place for immigrants, prioritizing LGBTQ and human rights, no time like the present for mayors to lead the charge. Which Path To Power Will Cities Take?